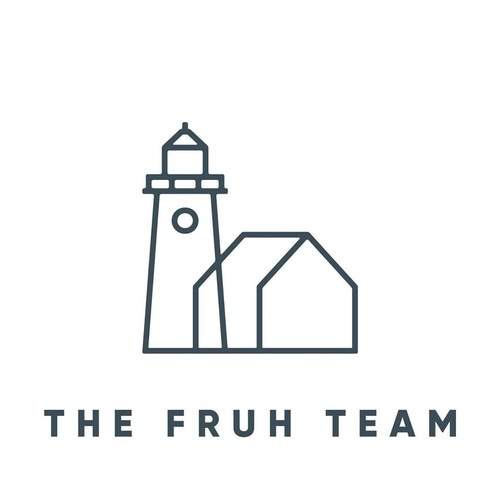 Fruh Realty welcomes you to visit their new location at 19 Green Street and meet the Fruh Team. 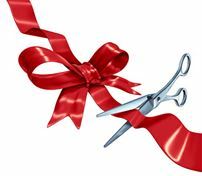 Join the Greater Newburyport Chamber of Commerce along with Mayor Donna Holaday and other dignitaries to celebrate this event on Thursday, February 28 at 4:00. Please show your support by joining us in this welcoming event!